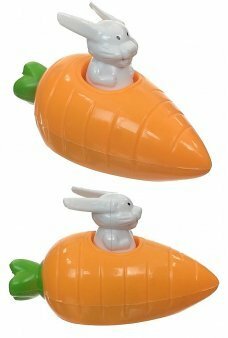 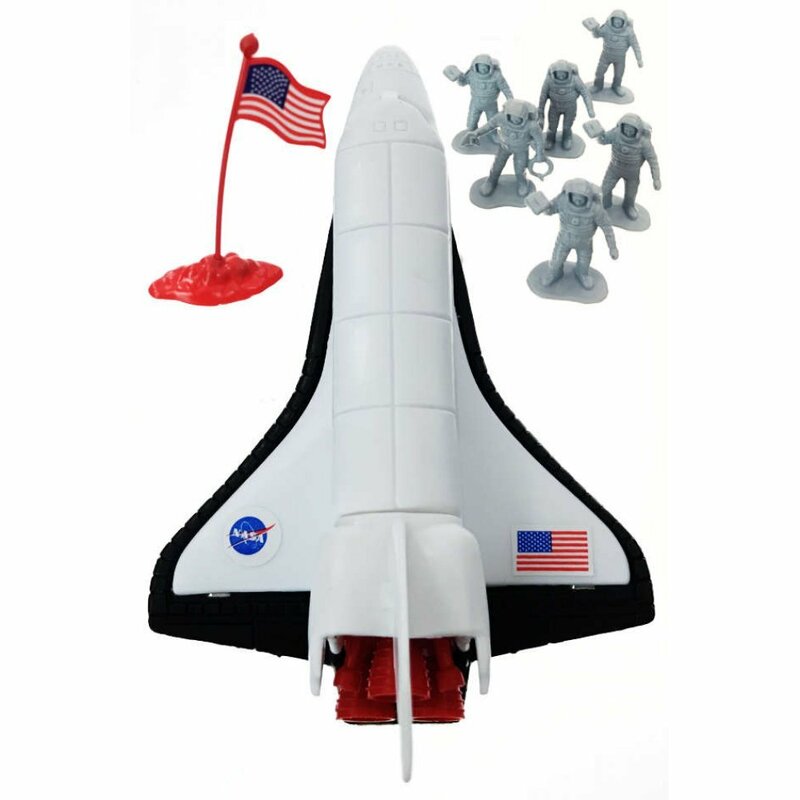 Reenact the 1980’s Space Shuttle with our Astronauts Adventure Playset! 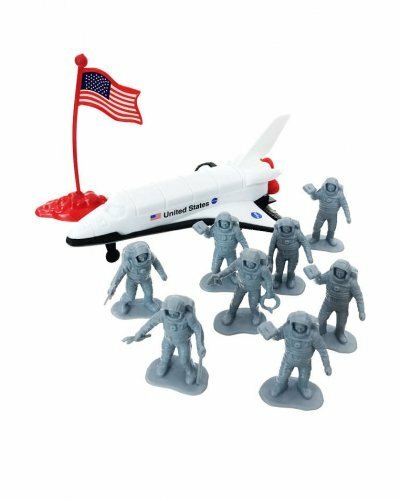 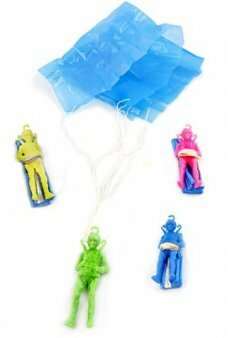 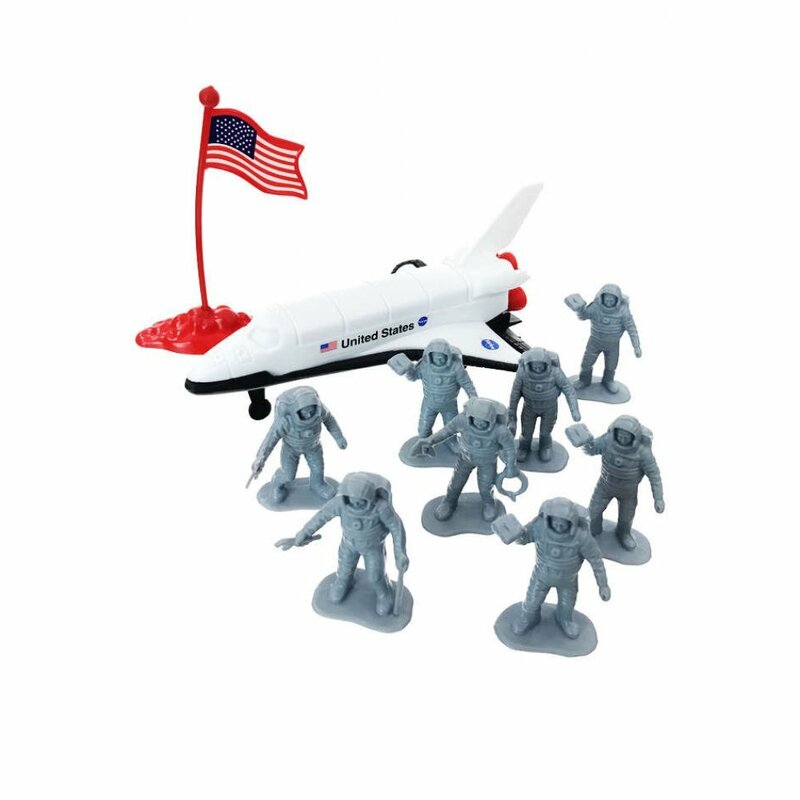 Our classic 11 Piece Space Program Plastic Playset includes the famous Space Shuttle, assorted Spacemen action figures, and an American flag. 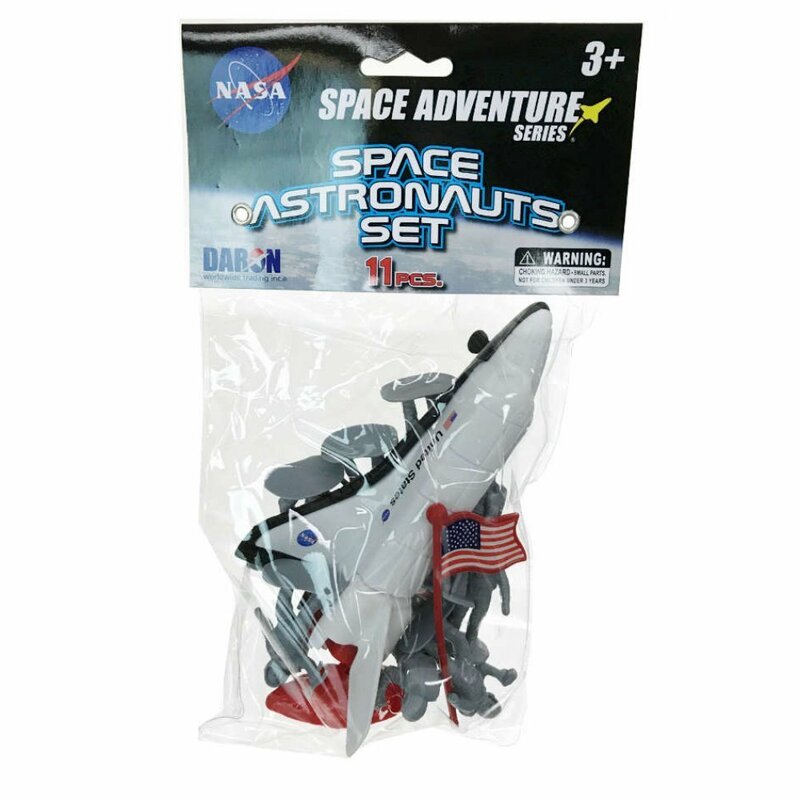 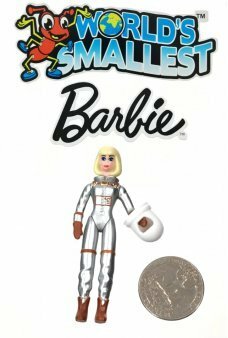 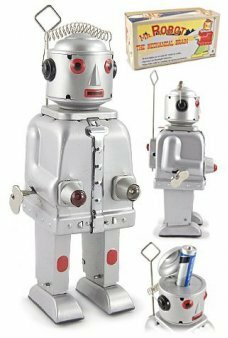 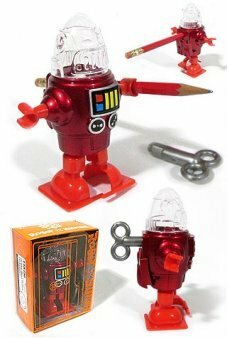 Collect all of our Astronaut Playsets.